Fitness buffs, competitive racers, and those of us just looking to stay in shape know that running is one of the best ways to achieve our cardiorespiratory fitness goals. Running continues to be one of the most popular sports worldwide (currently practiced by over 65 million Americans), and shows no signs of slowing down. 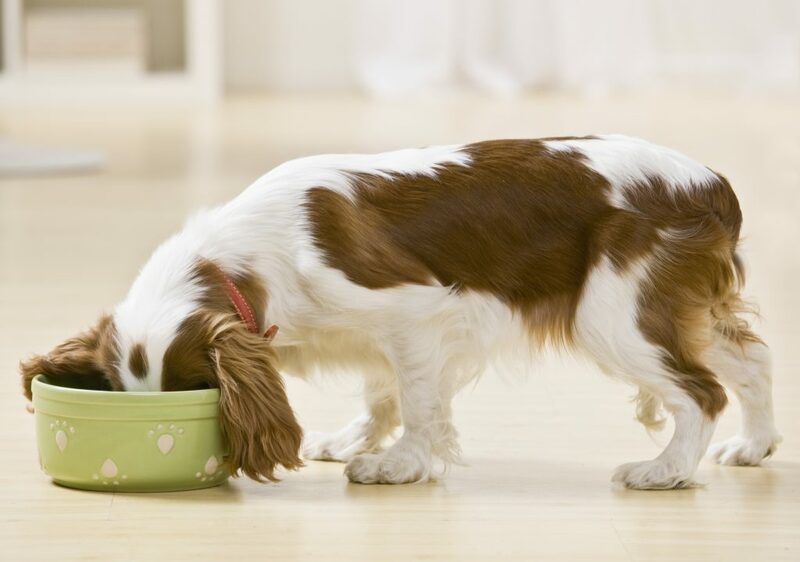 At first glance, feeding your dog or cat appears to be the easiest aspect of pet ownership. You simply grab a bag of pet food off the shelf at your local grocery store, pour some in a bowl, and place it on the floor. Right? Well, not exactly. 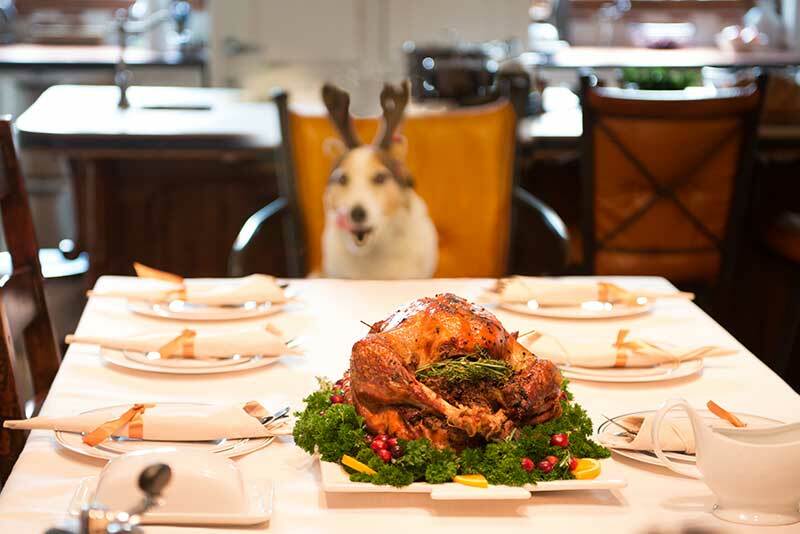 Today’s discerning pet owner is quite aware of the overwhelming array of pet food choices available, and sifting through the options can be downright overwhelming. 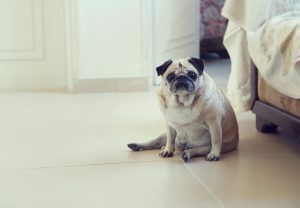 Grain-free, gluten-free, corn-free, organic, raw – the list of potential “best” diets for a given pet seems to be never-ending. Most of us already know how important physical exercise can be for our pets. 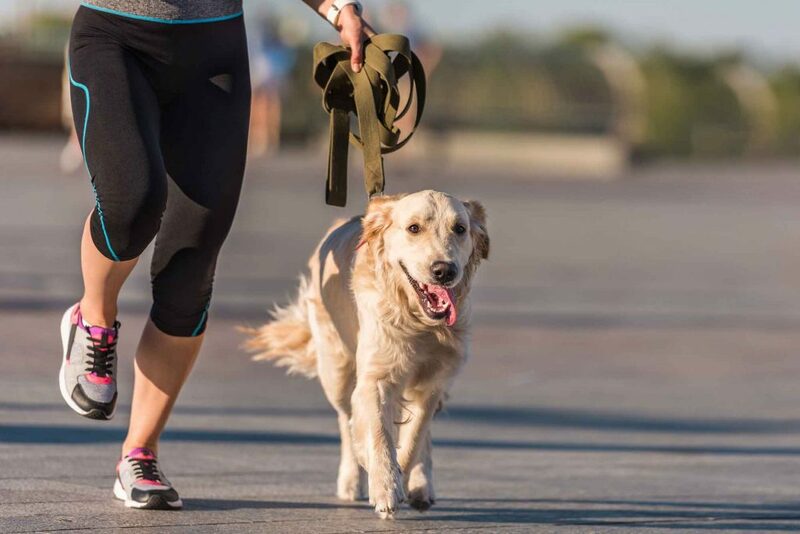 Daily exercise not only burns calories and keeps our furry friends lean, it also helps to boost the immune system, which protects against diseases like diabetes and cancer. Daily play adds elements of fun and excitement to each day, a necessary component for the well-rounded life of our pets. Even the most committed pet owners and active pets can easily find themselves bored with the daily walk or game of laser chase. Our creative pet exercise ideas are designed to provide you with a template for incorporating fun, simple, and regular exercise into your pet’s life. Most of us humans have an innate desire to experience the outdoors and explore it whenever we have the chance, and our dogs are no different. 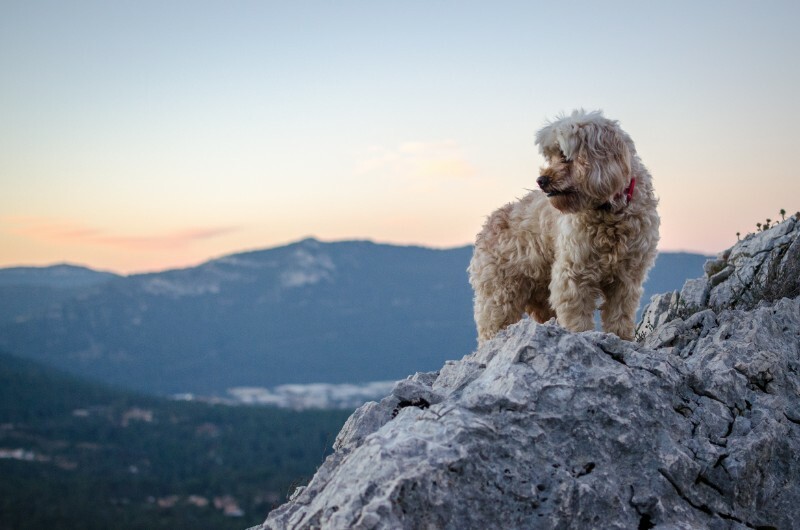 As a result, many owners often give in to the temptation of allowing their dogs to roam freely off-leash on walks and hikes in order to give them that same freewheeling experience. Leash-walking dogs, in general, is a popular activity in our area because of the many accessible trails and open spaces that surround us, just waiting to be explored. Along with this, however, is the growing problem of dogs being allowed off-leash when accompanying their owners in these very same places. 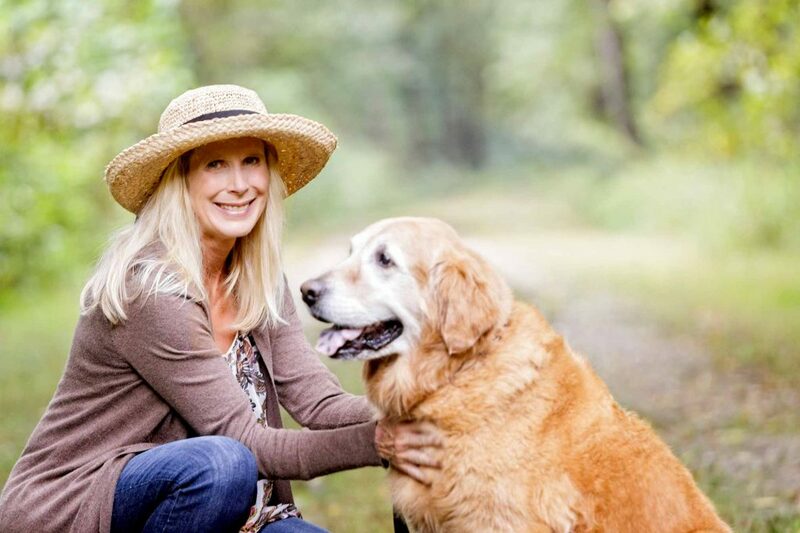 Unfortunately, tragic incidents involving off-leash walking of dogs are becoming more and more of a problem, so it’s worth taking a look at whether or not the risks outweigh the benefits. Feeding your pet seems like it should be a relatively simple task; simply buy some food and pour it in your pet’s bowl, right? 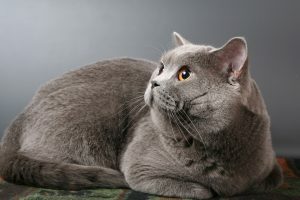 Of course, most pet owners realize that selecting and feeding our pets is more complicated than that, and many of us struggle with the conflicting information surrounding pet food. 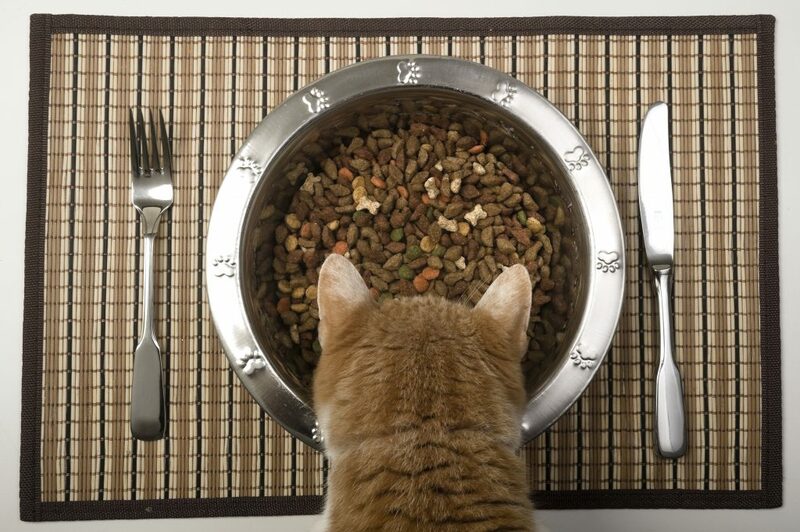 One of the biggest questions when it comes to feeding our pets is whether to choose canned or dry food. 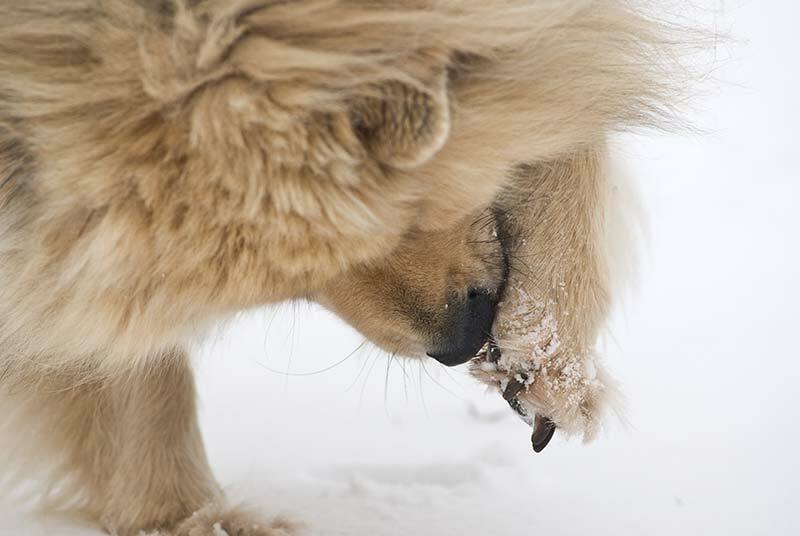 At Lone Tree Veterinary Medical Center, we understand that your pet’s health and wellness begins with a high quality diet, and we want to help you make informed choices in selecting the right pet food for your furry friend.